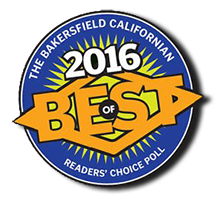 Atomic Kitten Salon has been nominated for the prestigious “Best of Bakersfield” award for 2016 by the Bakersfield Californian in the category of best salon. So, go to http://www.bestofkern.com/ and vote! 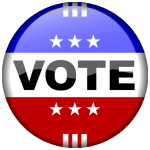 The balloting system allows you to vote once each day. 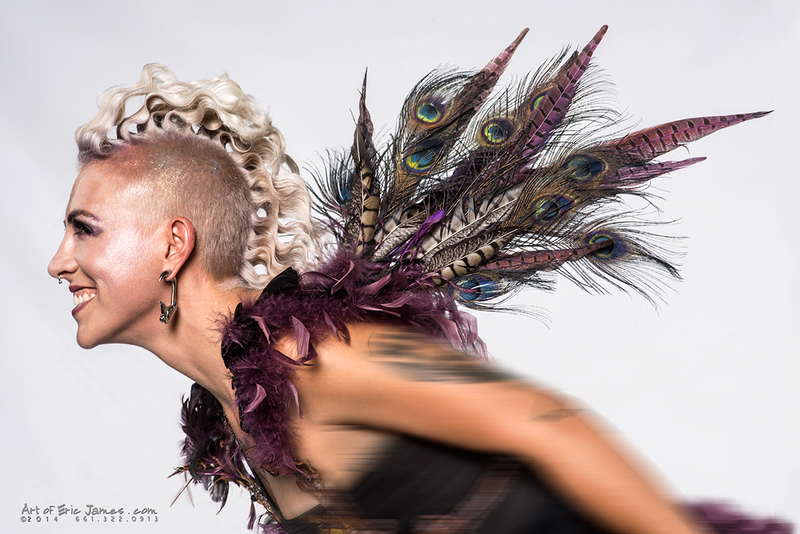 Voting starts January 5, 2016 10:00 a.m. and ends at 11:59 p.m. on Jan. 24, 2016.